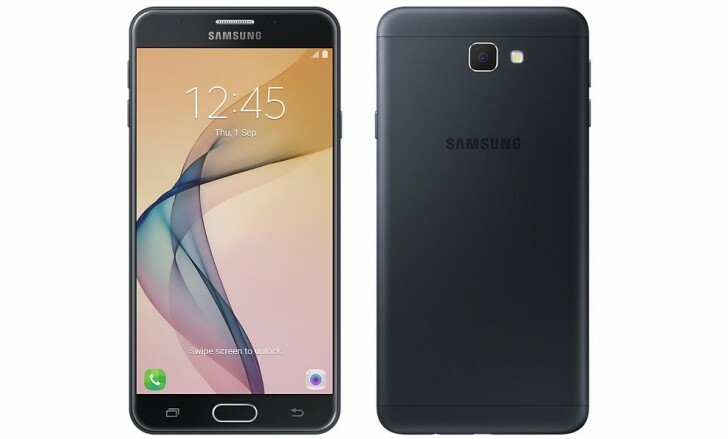 Samsung has launched the new Galaxy J7 Prime and Galaxy J5 Prime in India. The former we have seen before but the latter is a new device. The J7 Prime has a 5.5-inch 1080p LCD with a 1.6GHz octa-core processor, 3GB RAM, 16GB storage, microSD slot, dual SIM support (not hybrid), 13 megapixel rear camera, 8 megapixel front camera, fingerprint sensor, metal body, and a 3300mAh battery. Meanwhile, the J5 Prime has a 5-inch 720p LCD with quad-core Exynos processor, 2GB RAM, 16GB storage with microSD, 8 megapixel rear camera, 5 megapixel front camera, and 2400mAh battery, with other things being similar to the J7 Prime. The Galaxy J7 Prime is priced at INR 18,790 ($280) and the J5 Prime at ($220). Both will be available in black, and gold. The J7 Prime is available for sale right now from retail outlets andSamsung online store.